Snap Rentals is New Zealand's fastest growing and most innovative car rental company. 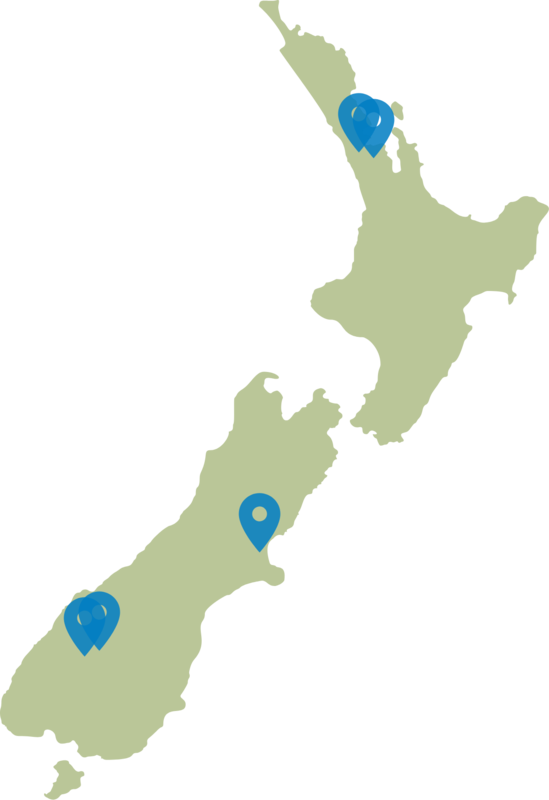 With rental locations in Auckland City, Auckland Airport, Christchurch Airport, Queenstown Airport, and Queenstown Town Centre, we have New Zealand covered. Looking for the best value car rental in New Zealand? Choose Snap Rentals car hire. Snap Rentals gives you the best prices on new and economy vehicles, as well as fully electric vehicles and simple low cost insurance. We have a wide ranging fleet, offering small compact vehicles, mid size cars, station wagons, SUVs, people movers, minivans, through to top of the line electric Tesla vehicles. At Snap Rentals we know you like to be savvy with your money. We work hard to give you the best vehicles for New Zealand’s best prices. We’re always looking for ways to serve you better. Snap Rentals is the fastest growing rental car company in New Zealand and topped the list for rental car companies in the Deloitte Fast 50 list in 2016 and 2017. With over a decade of experience in the rental car business, we know New Zealand and we know what you are looking for. Feel free to ask any questions about your hire. We’re here to help. We want you to get the best deal on car hire in New Zealand. We select the most reliable and economic cars available. Plus we offer fully electric vehicles (EV) so you don’t have to pay for petrol.As always, if you find a better deal, we will beat it by 10% for the equivalent vehicle. Snap Rentals gives you the best deals on car hire in New Zealand because we have the smartest locations. With rental car pick up and drop off at Auckland Airport, Auckland City, Christchurch Airport, Queenstown Airport, and Queenstown Town Centre. At Snap Rentals we’re low on fuss and high on value. Our rates include basic insurance with $2000 excess but we recommend our Go Smarter Comprehensive Protection Cover for just $24.00 extra per day for peace of mind and $0 excess. Click here for more information about our insurance options. We have a number of easy ways to pay, including major credit cards (Visa, Mastercard, and American Express), and eftpos. We've also teamed up with PartPay letting you split your hire payment up into 4 interest free payments over 6 weeks. At Snap Rentals, we pride ourselves on providing excellent service. It's not just about providing a great car at the best price, but also about giving excellent customer service. This ensures you have full transparency and complete peace of mind from the moment you book your car. Take a look at what our customers' are saying.